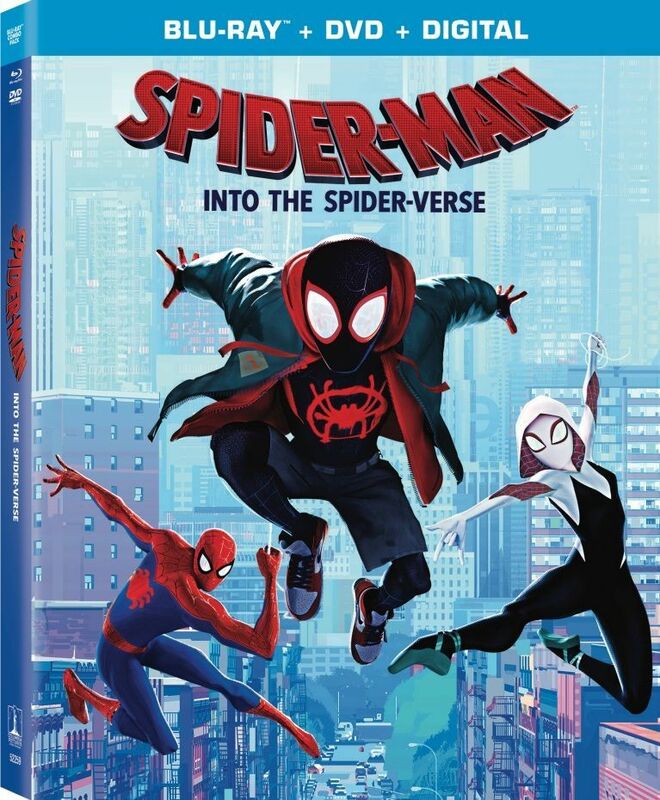 Sony Pictures Animation’s acclaimed Spider-Man: Into the Spider-Verse swings onto 4K Ultra HD, Blu-ray and DVD March 19. Best Buy will offer an exclusive steelbook containing the Blu-ray, DVD and Digital HD redemption code. 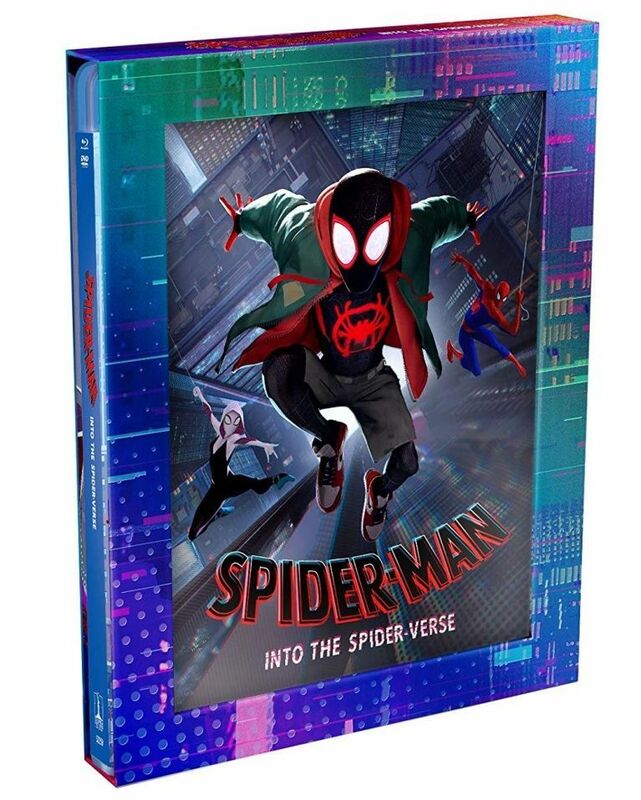 At Amazon, Spidey fans can pre-order an exclusive edition with variant artwork housed in a slipbox. Target will also host its own as-yet-unrevealed exclusive edition. Currently, none of the announced editions available for pre-order include a 3D disc. 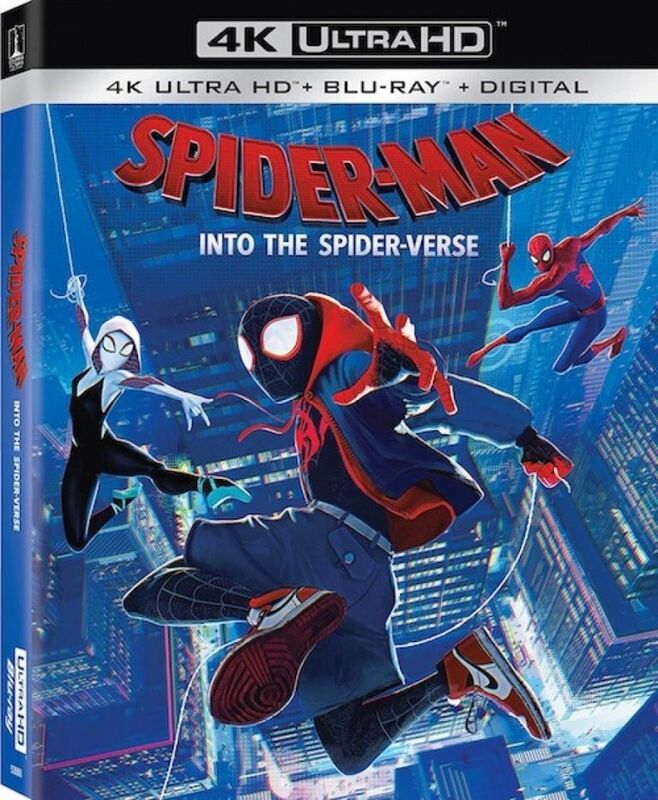 Sony Pictures Home Entertainment has yet to officially announce the release and accompanying special features. 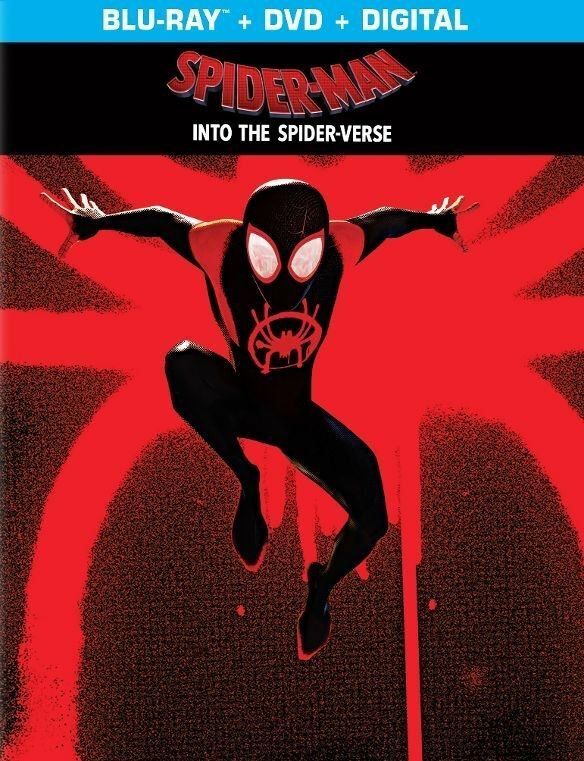 Spider-Verse in recent weeks has been awarded the top animation prizes at the Golden Globes, the Producers Guild of America Awards, and the Critics’ Choice Awards. 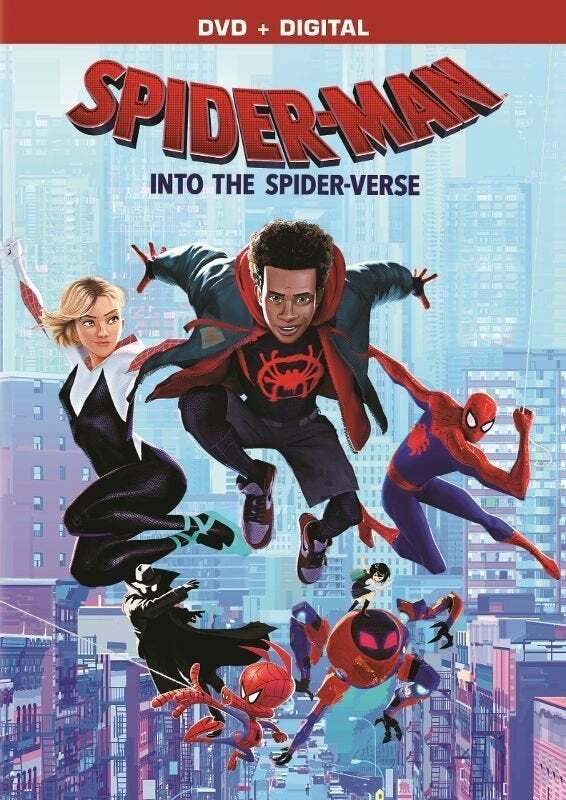 At the Annie Awards, Spider-Verse took home seven trophies, including Best Directing, Best Writing and Best Animated Feature. It next competes for the Best Animated Film Oscar at the 91st Academy Awards.